In a previous episode of Photoshop for Photographers I did a composite using the Quick Selection Tool. In that video, the model had relatively straight, combed hair. Unfortunately, the Quick Selection Tool is relatively worthless if you’re trying to composite a model with curly hair or flyaway hair. 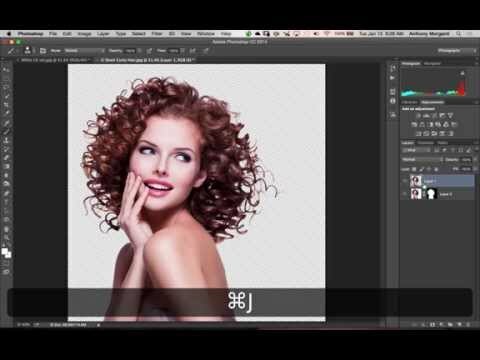 In this video, I demonstrate a method to composite such a model, in this case a model with curly hair, by using a Photoshop selection process called, “Color Range”.